Covenant Lodge understands that your privacy is important to you and that you care about how your personal data is used and shared online. We respect and value the privacy of everyone who visits this website, www.covenantlodge.org.uk (“Our Site”) and will only collect and use personal data in ways that are described here, and in a manner that is consistent with Our obligations and your rights under the law. “We/Us/Our” means The Covenant Lodge 4344. 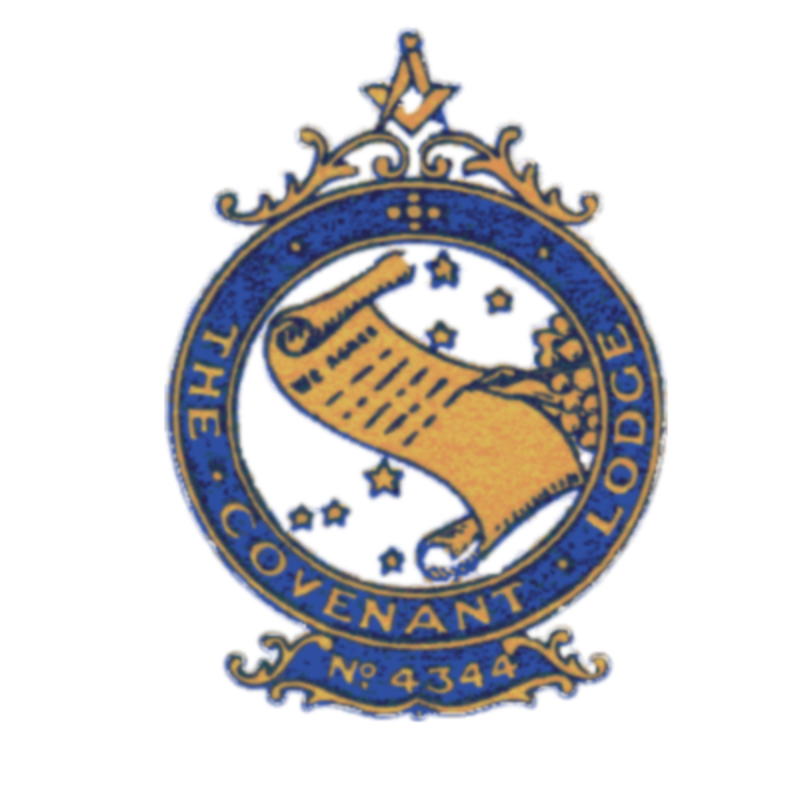 Our site is owned and operated by members of Covenant Lodge 4344. 6.2.5 Supplying you with emails that you have opted into. 6.3 With your permission and/or where permitted by law, We may also use your data for marketing purposes which may include contacting you by email with information, news and offers on Our products or events. We will not, however, send you any unsolicited marketing or spam and will take all reasonable steps to ensure that We fully protect your rights and comply with Our obligations under the GDPR and the Privacy and Electronic Communications (EC Directive) Regulations 2003. 7.2 Your data is stored both in the UK and USA those of which are compliant with the Privacy Shield. 7.4.1 This website is protect using an SSL/TLS 1.2.
held by Us, which may include your personal data, for example, where We are involved in legal proceedings, where We are complying with legal obligations, a court order, or a governmental authority. You have the right to ask for a copy of any of your personal data held by Us (where such data is held). Under the GDPR, no fee is payable and We will provide any and all information in response to your request free of charge. Please contact Us for more details at secretary@covenantlodge.org.uk. 12.3 Before Cookies are placed on your computer or device, you will be shown a pop-up requesting your consent to set those Cookies. By giving your consent to the placing of Cookies you are enabling Us to provide the best possible experience and service to you. You may, if you wish, deny consent to the placing of Cookies; however certain features of Our Site may not function fully or as intended. You will be given the opportunity to allow only first party Cookies and block third party Cookies. 12.4 Certain features of Our Site depend on Cookies to function. Cookie Law deems these Cookies to be “strictly necessary”. Details of these Cookies can be found below. Your consent will not be sought to place these Cookies, but it is still important that you are aware of them. You may still block these Cookies by changing your internet browser’s settings, but please be aware that Our Site may not work properly if you do so. We have taken great care to ensure that your privacy is not at risk by allowing them. 12.7 Our Site uses analytics services provided by Google Analytics. Website analytics refers to a set of tools used to collect and analyse anonymous usage information, enabling Us to better understand how Our Site is used. This, in turn, enables Us to improve Our Site and the services offered through it. You do not have to allow Us to use these Cookies, however whilst Our use of them does not pose any risk to your privacy or your safe use of Our Site, it does enable Us to continually improve Our Site, making it a better and more useful experience for you. Track visits to the sites articles so we know what kind of information is popular for our visitors. Blocking the ip addresses of known or potential hackers. ShareThis – (who provide us with social buttons).